New home ready July 2019! 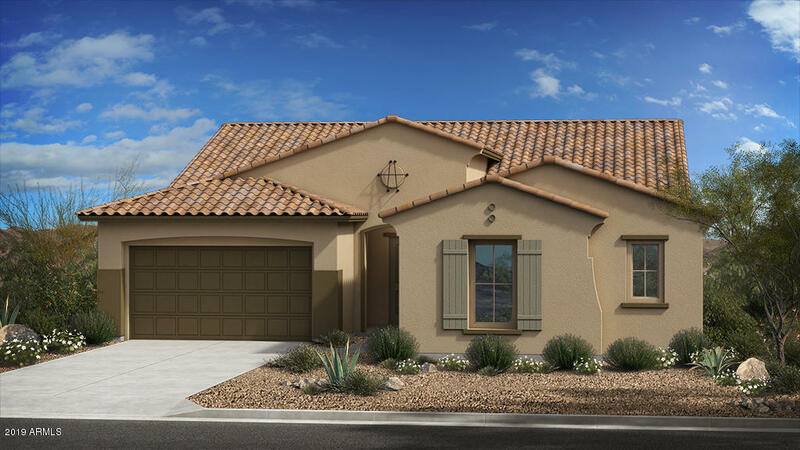 One of our most popular floor plans located in the all single level, gated section of our Master Planned community at Sky Crossing. This home features spacious living areas, large master and secondary bedrooms, and a 15 ft multi paned sliding glass door that opens to a large spacious extended covered patio and beautiful 6x36 plank tile throughout the entire home. The kitchen is nicely appointed with a huge quartz island, 42'' maple cabinetry, and a gourmet kitchen appliance package. The community features a private amenity with a heated lap pool, spa and outdoor living area with tv's and a fireplace. You also will have a large fitness center, beach entry pool, and splash pad across the street from the community.